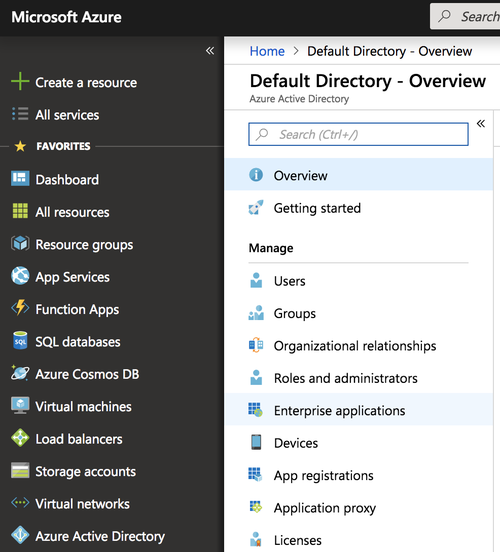 In the Azure Portal select Azure Active Directory followed by Enterprise Applications. Select Create New Application and choose Non-Gallery Application and give your Application a name. 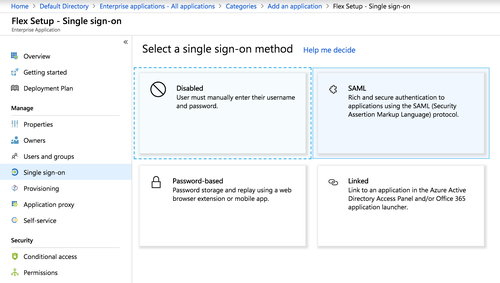 Select Single sign-on from the Application menu and pick SAML as the sign-on method. Replace the Account SID (ACxxxx) with your real Account SID. Set both Entity ID and Reply URL. 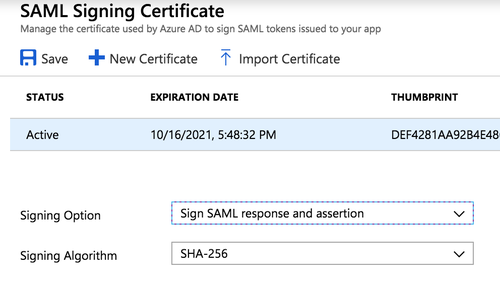 Under point 3 - SAML Signing Certificate click edit and change Signing Option to Sign both Response and Assertion. Claims are key value pairs that the Identity Provider asserts to be true to the application. Flex uses these to determine the critical information about each Flex User. 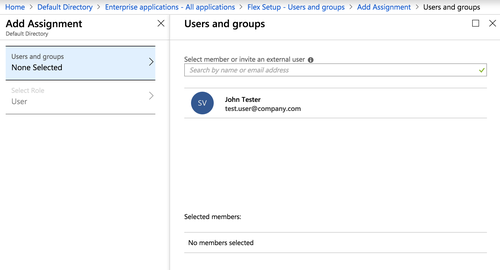 In above example Azure passes to Flex the following attributes (full_name, email and roles). These are minimum attributes Flex requires. Directory attribute user.employeeid will be used as the unique Flex user identifier. We are also setting roles=agent for all users here but we recommend configuring the roles at Directory level and referencing them here. Please ensure that you do not set any Namespace with these attributes. 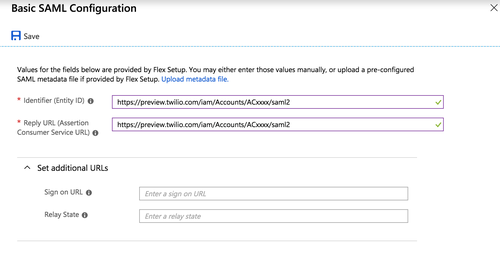 Flex will merge update the Worker attributes with each successful SSO authentication. Please see Identity Attributes section for further information about naming Attributes and other possible Worker attributes. 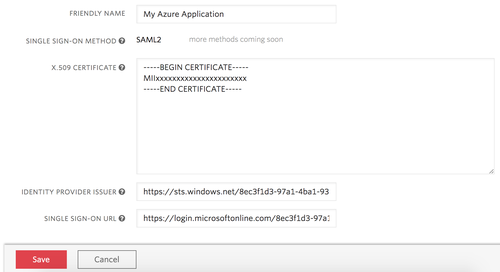 Make a note of the Login URL - this is the SINGLE SIGN-ON URL in Flex Console. 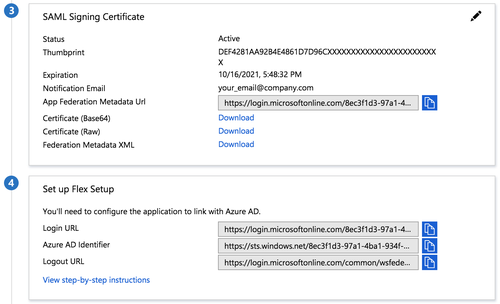 And Azure AD identifier - this is the IDENTITY PROVIDER ISSUER in Flex Console. Please ensure that you have users assigned to your Application.